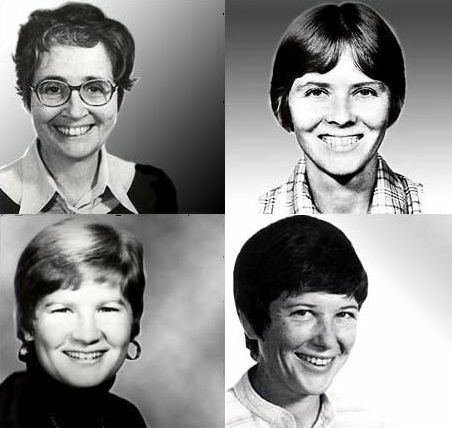 Thirty-three years ago today, four U.S. church women were martyred in El Salvador. They had been working with the Salvadoran poor, Ita Ford and Maura Clarke in Chalatenango, and Dorothy Kazel and Jean Donovan in La Libertad. They were returning from a retreat when their vehicle was stopped by the Salvadoran National Guard at a road block. Their desecrated bodies were discovered in a mass grave a few kilometers away. 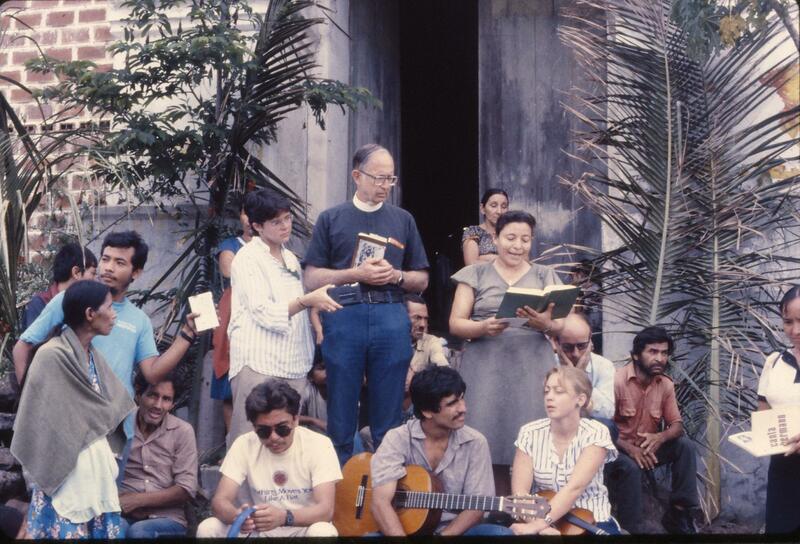 Today we commemorate Ita, Maura, Dorothy, and Jean, and what better way to celebrate their lives then to continue their legacy of working with the Salvadoran poor. 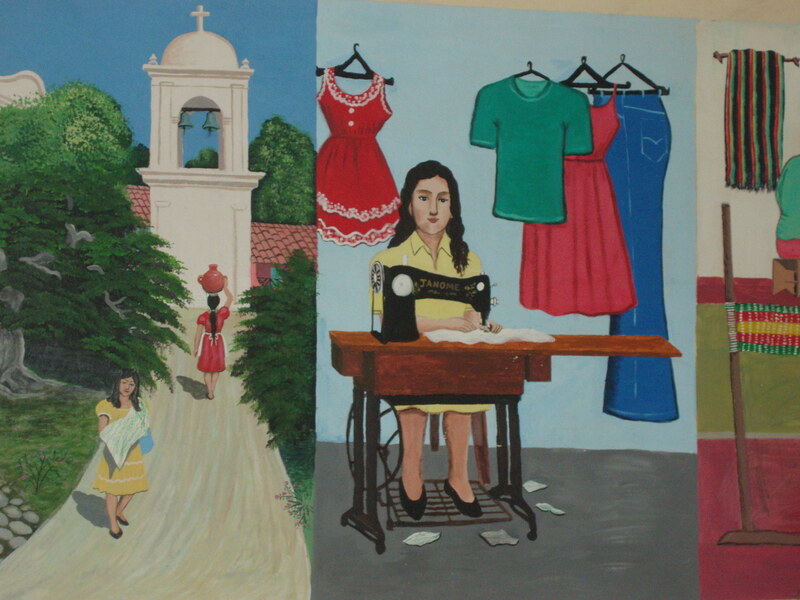 In honor of the U.S. church women martyred this day in 1980, I am excerpting from Birthing God: Women’s Experiences of the Divine my interview with Sister Teresa, who continues their pastoral work in Chalatenango. Sister Teresa describes the constant shelling in the surrounding hills, the periodic military incursions and occupations of their small village, the strafing of helicopters flying overhead, and the fear that these acts generated. “During the war,” Teresa says, “the Armed Forces High Command required that I and the other sisters with me report to them every two weeks. When we left the community to go report ourselves, the people entered into a state of fear. When we returned, they shouted, ‘Ay! The sisters have returned!’” Teresa laughs. “We didn’t feel that it was really about us, but rather that the people felt this presence of God that for them was tangible with our reappearance.” The people also perceived God’s accompaniment, Teresa says, in the miracles they witnessed as they survived attack after attack on their community. Excerpted from “Teresa: God Among Us” in Birthing God: Women’s Experiences of the Divine . Lana, thanks for this post. I remember meeting Sister Teresa years ago. In a couple of weeks I will be in Chalate specifically to look for folks who can talk with an undergraduate class I take to El Salvador over spring break.–especially about how people of faith have been impacted by “the crucified people” –so this is a great lead.